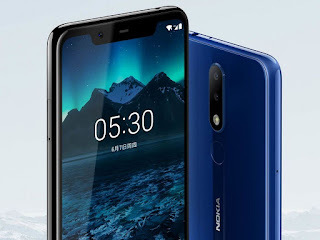 Nokia X5 Launch Date India | Price | Specs | Features – Nokia X5 2018 :- so hello guys as we all know that recently Nokia launched Nokia X6 in china and now they again launched one more device which is Nokia X5 . 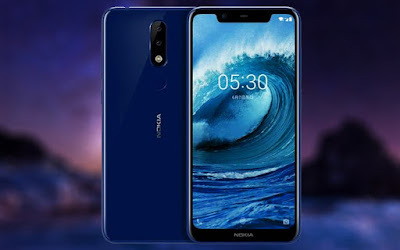 And they both are launched in China not in India so here I will tell you all about this smartphone price, specs, launch date In India and much more about the Nokia X5. 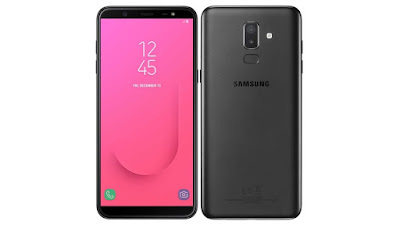 This smartphone having 5.86 inch HD+ (720 x 1520) display with 2.5D glass protection and having 19:9 aspect ratio and having Notch in front panel. So this is the cheapest smartphone with Notch. 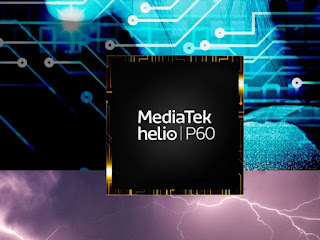 Now let’s talk about the Processor this smartphone having Mediatek Helio P60 which is good processor and in the budget segment and it’s also a powerful processor. Which is clocked in 2.0GHz. Now lets talk about the camera this smartphone is coming with dual camera setup in back and having 13MP (f2.0) + 5Mp camera sensors with flash. And if we talk about the front then this smartphone having 8MP front facing camera and you will get almost all the features in front facing which you required like as portrait mode, HDR etc. This smartphone will be coming with 2 variants 3GB+32GB & 4GB+64GB and you can use SD card till 256GB. Now talk about the operating system this smartphone is coming with Stock Android 8.1 out of the box. This smartphone is coming with 3060mAh battery which is not that much but good enough. This smartphone will be launching in India in the Mid of August or might be in the first week of September. 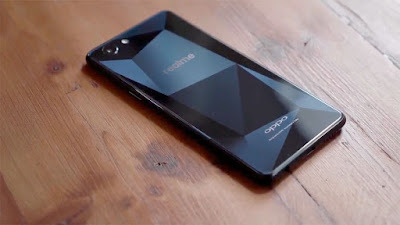 Now talk about this smartphone this smartphone will be coming with two variants. If you like this article then don't forget to share with your friends and keep tuned with us for more updates.